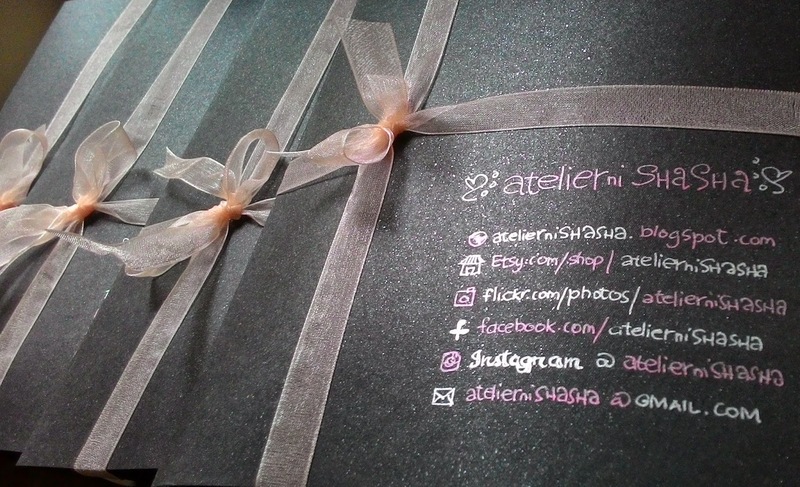 atelierniSHASHA: atelierniSHASHA Giveaway: Beach bags are now sailing to you, winners! 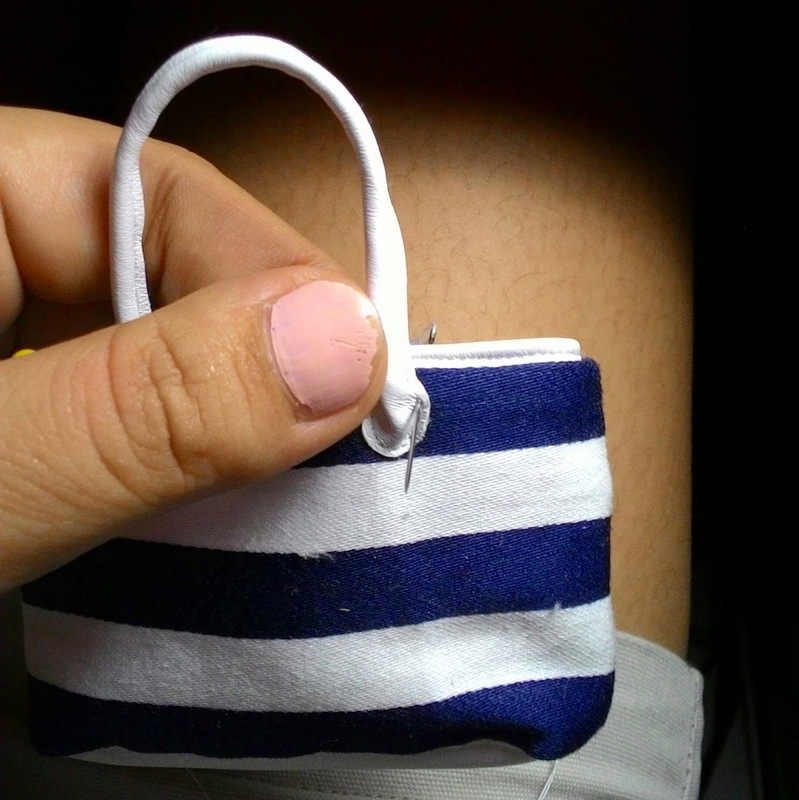 atelierniSHASHA Giveaway: Beach bags are now sailing to you, winners! Georgia Girl, Eli and Phyllis! Kindly check your emails as I have sent you earlier the shipping details of your packages. Again, thanks so much to all of you guys who participated in this giveaway. as well as foster friendship and all things beautiful within our small dolly community. For years, I have been longing to post more often here at my blog because communicating with the doll world aside from social media quite refreshes me. I'm blessed to be doing what I love at the comforts of my home and get to "hang out and chat" with like-minded people, the people who feed my soul. And when I say hang out and chat, it's this blog, and the other blogs I follow and comment to. I have collected the dolly challenges for sharing with you. The top challenge is *drum rolls* Storage or Space! 'Then followed by Budget, Time, Doll Posing, Wardrobe, Nostalgia/Letting Go, Lighting, Doll Identification, Focus on a certain Sculpt, Dolly Accessories, Limited Doll Offerings. Then the rest are limited male dolls, hairstyling, inventory, outdoor photography, camera/equipment, and being too picky with flaws, all which I think are also major problems that need to be addressed. I have aimed to write at least a post for each challenge based on how I tried to overcome the challenge myself. And I will also incorporate proven solutions by other collectors. Who knows, through our discussions, we can come up with new, better solutions for all our challenges, right? Okay, so in the mean time, I'll go back now to my nook. Have a great day/night ahead, loves! First, I want to say how excited I am that I won one of your fabulous creations! I am sure my ladies will have a hard time deciding who gets to use it. I have already told them that they will have to share! I am also very happy for you that you get to live your passion and make a living doing it. I have told my daughters that my wish for them is that their careers end up being something they love to do. Your work is awesome. I really enjoy seeing your creations. Thanks! Nice post! Thanks again Shasha!! It was good to learn what others had to say about what hinders their collection. hi Shasha! I think that your idea about the posts on the "challenges" is simply great! all the topics raised are really interestinng and your blog is a perfect place for relaxed chats about dolls! Hi Shasha! You're right on the money with your idea to post about the challenges! As a newbie, reading about all of these will give me an idea as to how I want to go about with my collection. Like right now, I'm salivating over FR dolls but they're super expensive on ebay and stuff and not readily available in the Cebu, and even in Australia where I used to be based until a few months ago! Or maybe I just don't know where to look? Lol.